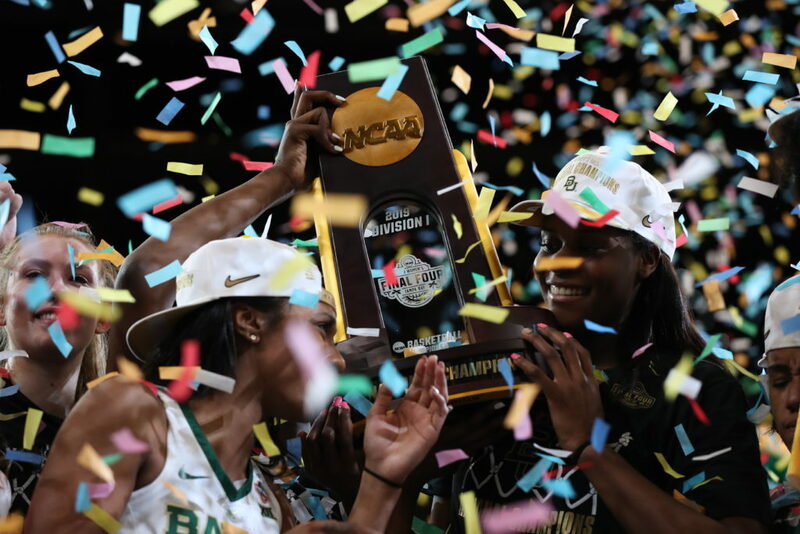 The 2019 NCAA Women’s Basketball Championship game between Baylor and Notre Dame (April 7, 6 p.m. ET) delivered a Nielsen reported audience of 3,689,000 viewers on ESPN, up three percent from last year’s championship game and is the second most watched women’s basketball national championship game since 2014. The audience peaked at 5,598,000 viewers as the matchup came down to the final minutes of the game (8 p.m. – 8:15 p.m.). The three game NCAA Women’s Final Four on ESPN and ESPN2 averaged 2,475,000 viewers, up from last year’s three thrilling games. The first semifinal between Oregon and Baylor averaged 1,485,000 viewers, while the second semifinal between UConn and Notre Dame averaged 2,139,000 viewers. Both games were played on Friday, April 5, starting at 7 p.m. and 9:30 p.m., respectively. The top local markets for the Women’s Final Four included Hartford/New Haven, Portland, Ore., Louisville, New Orleans and Austin. The top ten markets for both the semifinals and the championship game are listed below. Overall, the women’s tournament on ESPN networks averaged 672,000 viewers per game.